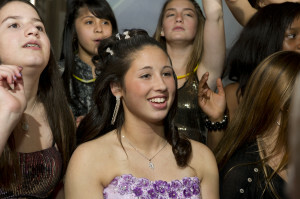 N, NJ, Pa And CT YBar Mitzvah and Bat Mitzvah DJ Entertainment company in Tri State. We are the only company who offers, and most importantly, delivers any size package without compromising on its core values. We don’t offer packages in the old fashioned way, but instead give our families the ability to create their own package and pick the items they want. From more intimate events with lighting and dancers, to full on experience packages where we reinvent the party every time. We are the premiere company with something for everyone! 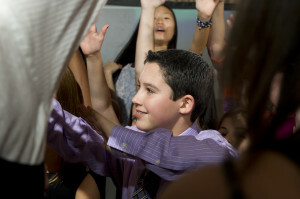 SpotlightLA believes that the foundation of every great party is the relationship we have with our families. 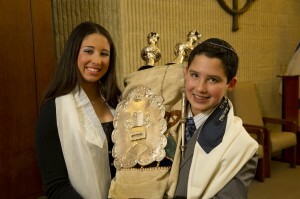 While the actual Bar Mitzvah / Bat Mitzvah Party is the most important, a close second for families to value is the planning and preparation process. Our team of party specialists bring an unmeasurable amount of knowledge and resource to help with your event. Because there are a lot of steps in the planning process, Devon Spears encourages communication with your entire DJ and Entertainment team to to help minimize all the last minute stress. Please ask us about anything! We always have time for our families and love to share helpful advice.